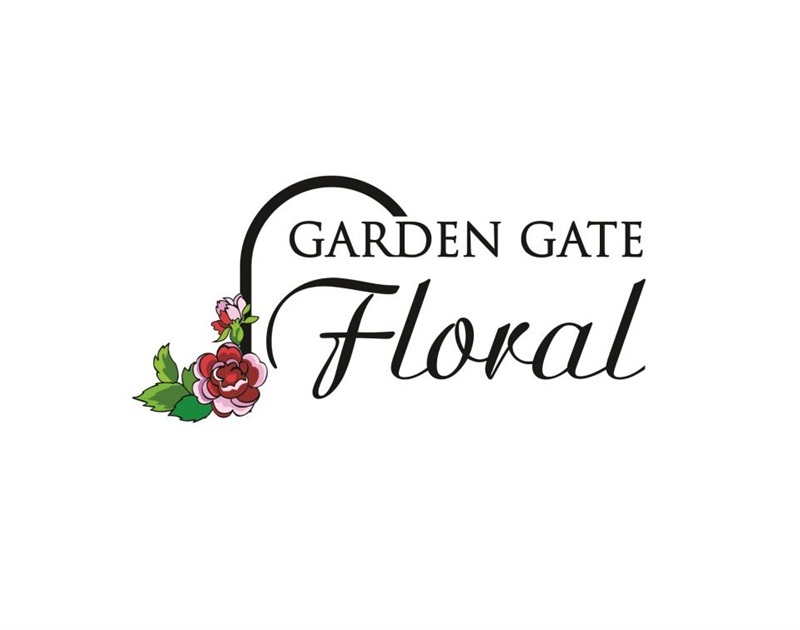 Garden Gate Floral proudly serves the Taber area. We are family owned and operated. We are committed to offering only the finest floral arrangements and gifts, backed by service that is friendly and prompt. Let Garden Gate Floral be your first choice for flowers.